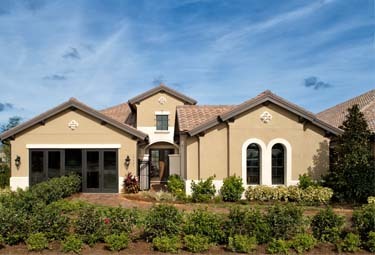 Only Three New Minto Homes Remain at TwinEagles! Minto is nearly sold out of our magnificent single-family estate homes in the premier country club community of TwinEagles. Priced from the $700s, these masterfully crafted residences go beyond the expected and are loaded with designer features and upgrades. 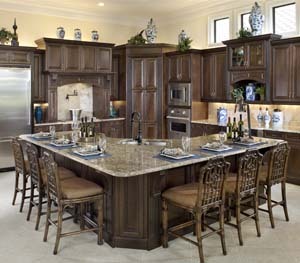 Hurry, these luxury Minto homes won't last long! 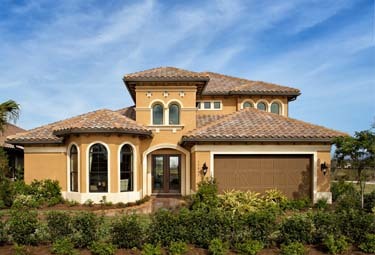 Minto offers luxurious estate homes, ready to become yours today in the heart of Naples' premier golf community. 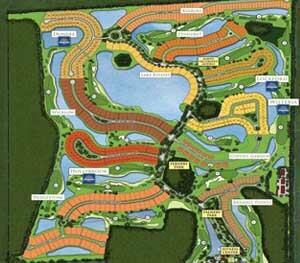 Minto has only a few new estate homes remaining at TwinEagles. Call or visit today. 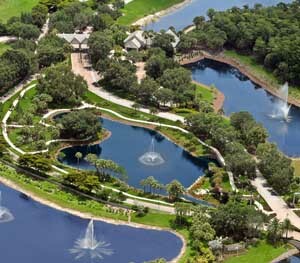 Estate homes for sale from the mid $700's in Naples’ premier country club community! 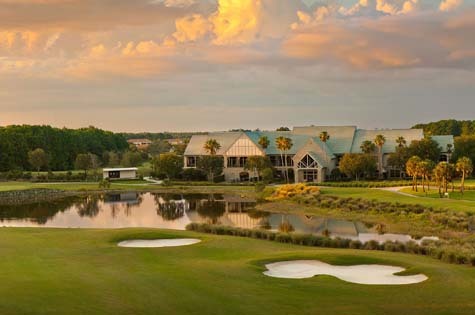 Enjoy top-rated golf courses including The Talon course, designed by golf legend Jack Nicklaus and his son or tee up endless rounds on The Eagle, created by renowned course architects Patrick Andrews and Steve Smyers. 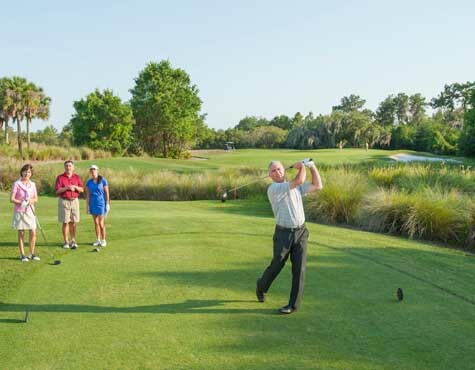 This golf course community in sunny Naples, Florida features two championship courses at the TwinEagles Golf and Country Club. 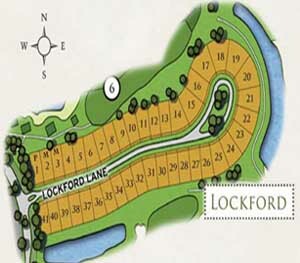 Built between the 6th and 7th hole on Lockford Lane, these homes are right in the heart of this golf course community! 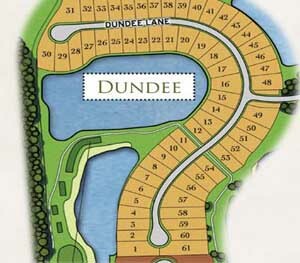 Our Dundee neighborhood, located at the north end of the community, is just steps away from the 13th and 14th hole! Named “Best New Private Course in America” by Golf Magazine, we pride ourselves on offering the best in golf, luxury and lifestyle. 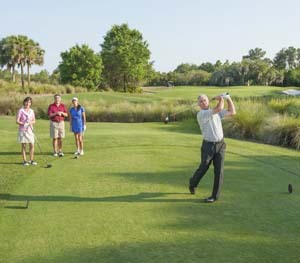 Designed with your comfort in mind, see why TwinEagles is a dream for those with a passion for the game. Minto has long been committed to developing environmentally sustainable communities and building homes with the finest “Green” technologies and products.